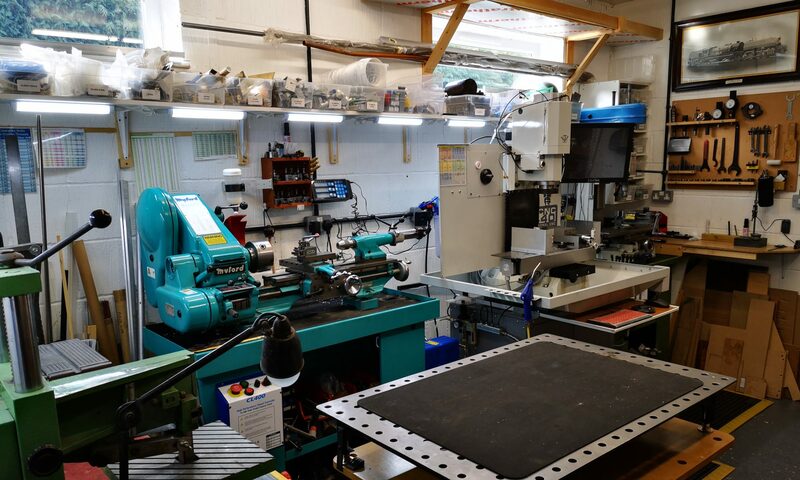 First day back in the workshop after the holiday and I think I left my brain on a beach somewhere …. acute lack of thinking lead to poor stock referencing on the mill tooling table leading to broken tools and messed up material. Much gloom and doom ensued. In my frustration I walked away from the machine and thought instead I would catch up on NYC CNC activity while I had been away. John had posted a video of CNC crashes that they had experienced. I sat twitching and cringing and came away from watching it feeling so much better. John does regular Wednesday Widget and Friday Fusion sessions and I have recommended to him he adds Thursday Therapy as a new series. Having got home from Chicago I had a few weeks at home before we left for Hawaii where my son was participating in the Ironman World Championships. This is a crazy triathlon event in 30 degree heat and he finished in just over 9 hours. We played a few rounds of golf on the Makalei course on Hawaii which is at 2500 feet above sea level. Sometimes in sunshine, sometimes cloud and sometimes hissing down with rain all of which made it challenging. We also visited Pearl Harbour which was quite moving and this included visiting the Aviation Museum on Ford Field. 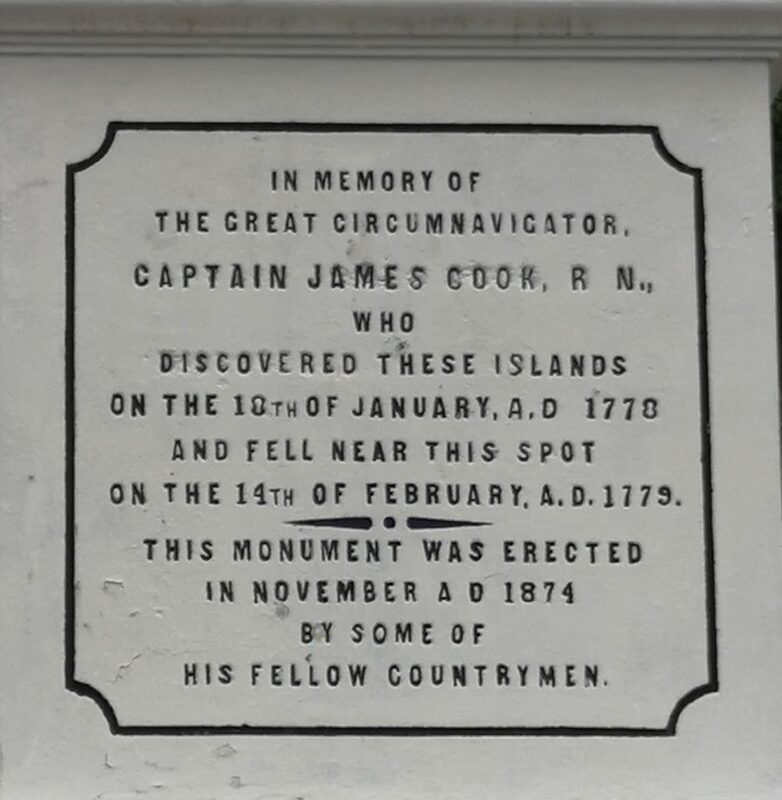 No visit to Hawaii by a Brit would be complete without a visit to the Captain Cook monument in Kealakekua Bay. We completely misjudged the arduous terrain we would experience in getting down to the monument and nearly came to grief with dusk fast approaching. On the way home from Hawaii we stopped over in Seattle for a few days which was a culture shock on body temperature. We visited the Pacific Science Museum and the Space Needle plus a tour of the Boeing works as part of the stay. The PSM is brilliant for kids (and OAPs). All in all a good trip but will now be glad to get back in the workshop. Being away home and more precisely away from the workshop, allowed me to do a few write ups that might be of interest and both of which were stimulated by reading forum posts on MEW. My waffle would have been too long to post in the normal way. The first write up is about CAD/CAM and my concern that there will probably be unfilled expectations from the news about Alibre doing a special deal for MEW readers. The second write up is about harvest time in North Yorkshire that is based on my younger days in a farming family. This has been on the stocks for some time and the posting on the forum kicked me into finishing it off. 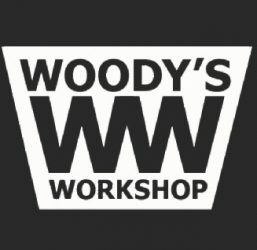 Hope you enjoy these two missives and more proper stuff from the workshop soon. Not getting a lot done in the workshop at the moment. Major distraction with the soccer World Cup (we dare to dream …) plus some garden engineering projects have kept me away from things. It’s great how workshop resources have a significant use and payback when doing other activity. We had to stake some sleepers (not sure if this is a universal name – the wooden beams used to lay railway steels on) in a new feature in the garden and these needed staking together with through rods. The Kennedy hacksaw came into play to cut the rods to length and the bench grinder to sharpen the ends to penetrate the soil. The SDS drill was indispensable to cut the holes in the sleepers etc etc. All of which justifies the acquired assets to the lady of the house so some points scored. I also want to install a new desk in the office in our house in France. The current one is running out of space for the IT router, switch, CCTV DVR, ham radio transceiver, computer etc etc. I debated buying the materials to make a desk but then looked on EBay and found a complete desk for GBP10 in easy pick up distance. While picking it up the seller had a drawer unit in poor condition that she threw in for free. After a day’s remedial work I have a good looking desk with some new chrome handles that were on offer at the local DIY store. Total material cost under GBP15 which can’t be bad. I just have to transport it to France on the next run along with all the other items currently stacked up ready to go. The car could be low on the suspension. I know it has been quiet for a couple of weeks but we took a holiday to get some sunshine, some golf, some snorkeling, some eating and sleeping. Much enjoyed but I am starting to twitch now and need to get back into the workshop. Still it has given me time to think about the next project and I have had time to book for the NYC CNC Open House in Chicago in September. I got a Dell XPS13 from EuroPC just before we left home which I have been playing with under the guise of sitting ‘relaxing’ on a lounger. I am impressed with it as a machine. Nice screen, decent battery life and quick to boot. It came with Win10 Pro which I had never ventured into and while it has some nice touches I still prefer Win 7. I managed to download all the apps I needed at the airport lounge before we left (including Fusion …) so it has been fun to play but you need a real job to do in order for things to sink in and to learn. Incidentally I did a speed test at the airport and was staggered to see 100Mbps download and upload speeds with a few ms ping time so clearly on fibre. I also downloaded a load of books onto the Kindle to keep me occupied and was impressed by Los Alamos by Joseph Kanon which is a ‘who done it’ woven around the Manhattan Project. This lead me to Wiki to refresh me on the background on Trinity etc. Incredible engineering and if I have my dates correct, no CNC systems to manufacture the parts.